Once melanoma has metastasized the cancer is associated with a very poor prognosis. The outlook is worst for those who have several different organs with metastases, while it is somewhat better for patients with metastatic cancer restricted to a single site, even when this site is affected by multiple tumors. 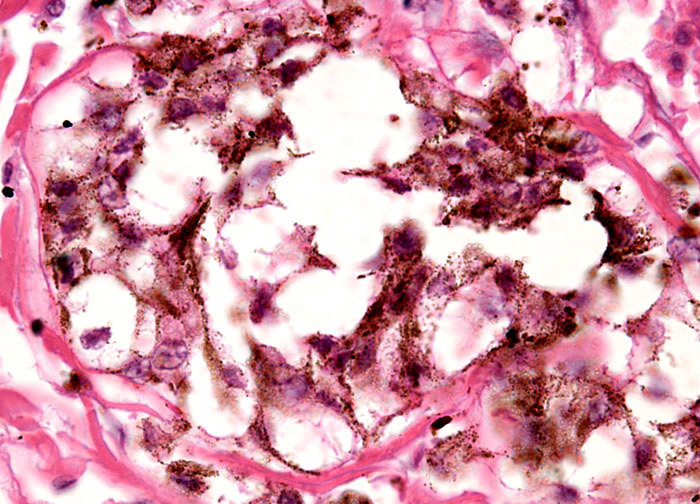 Metastatic melanoma present solely in one of the lungs is especially more promising than many other forms of metastatic cancer. This is because pulmonary metastases are often surgically resectable, which makes long-term survival more possible. When metastatic melanoma cannot be adequately treated with surgery or radiation therapy, which is also considered a local treatment, systemic approaches such as chemotherapy and immunotherapy are commonly utilized.